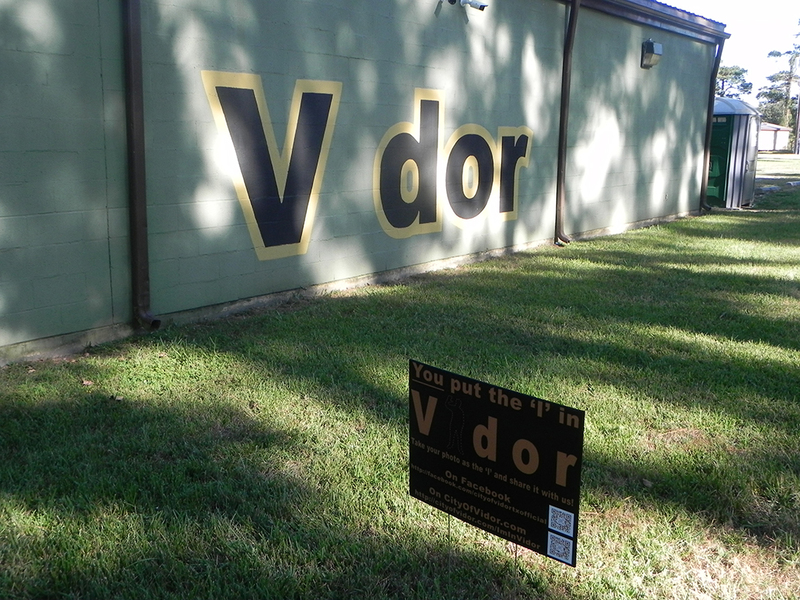 You Are The I In Vidor! 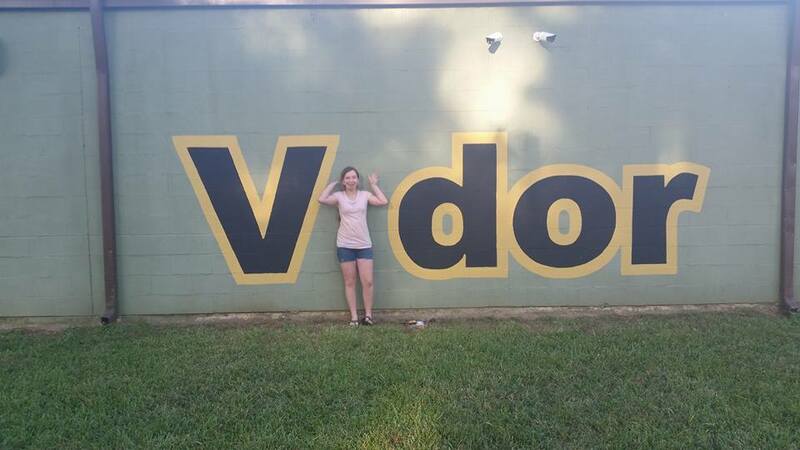 Does it look like something is missing? 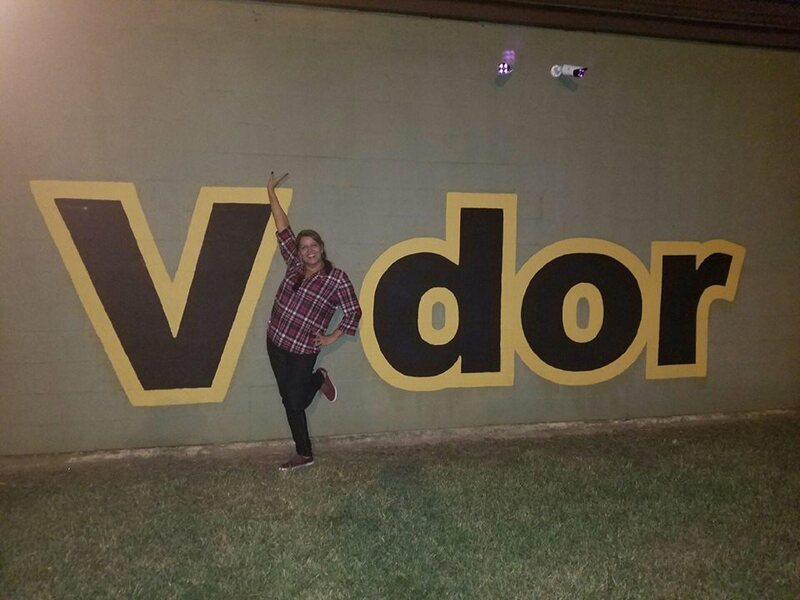 It's you! 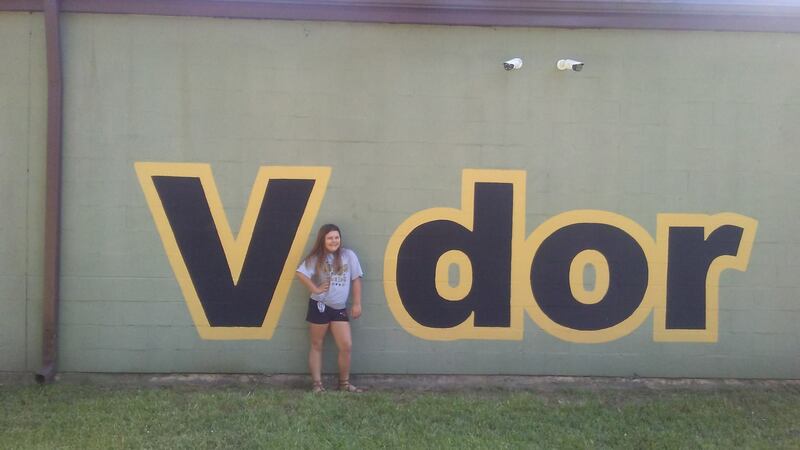 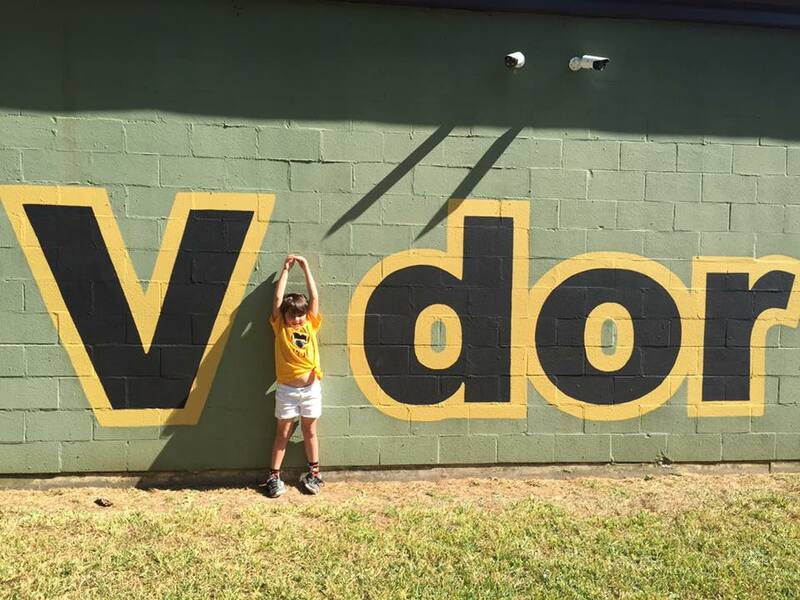 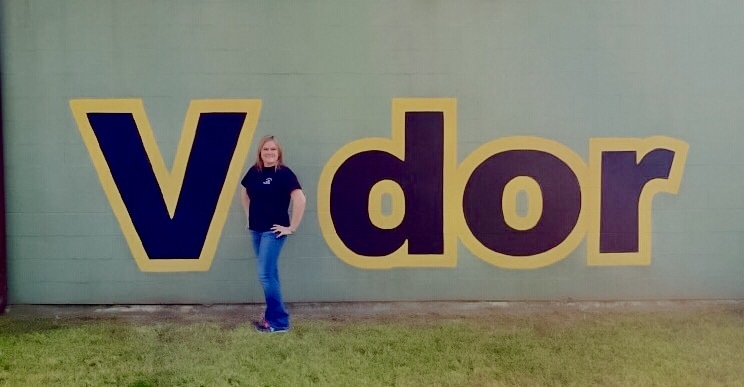 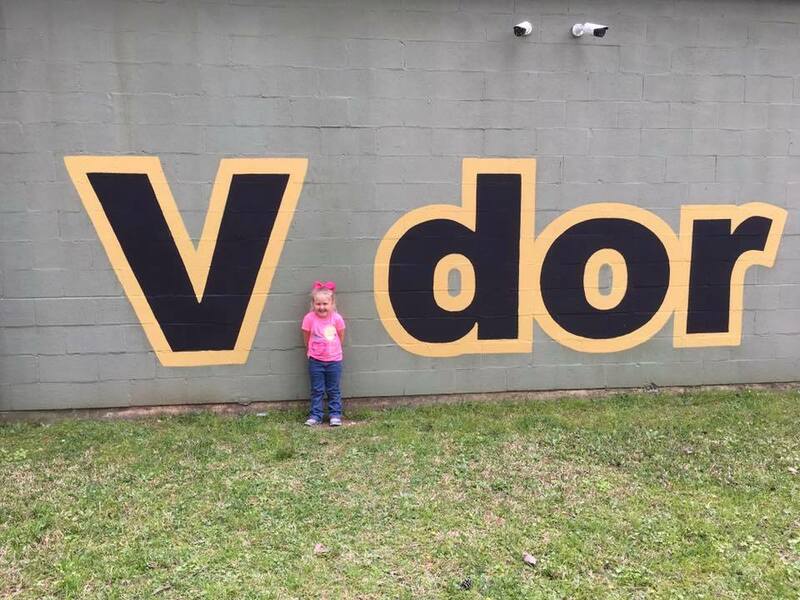 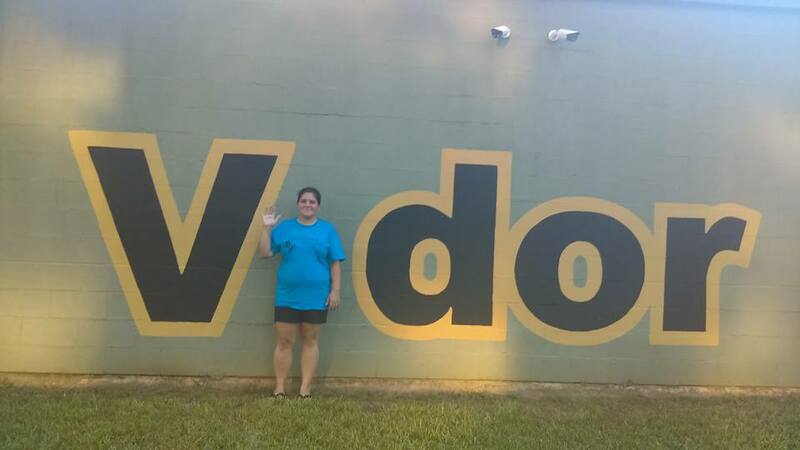 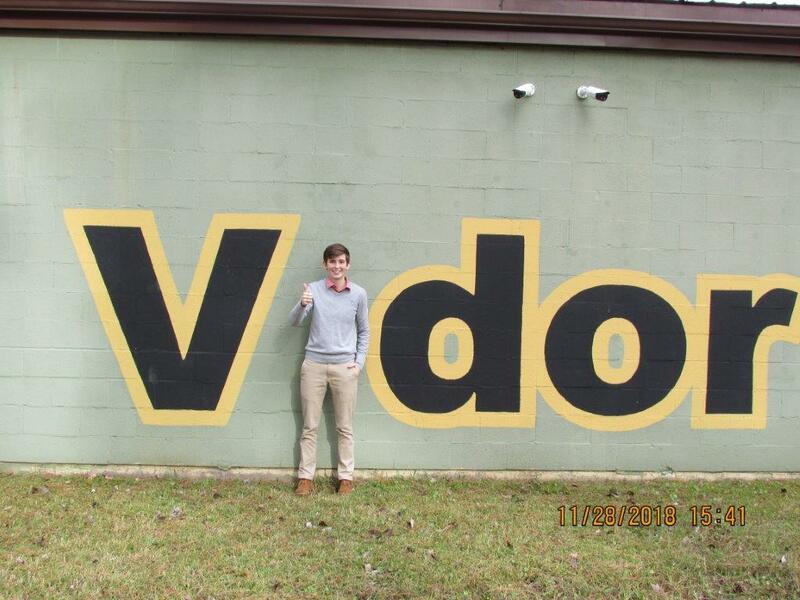 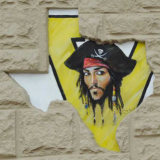 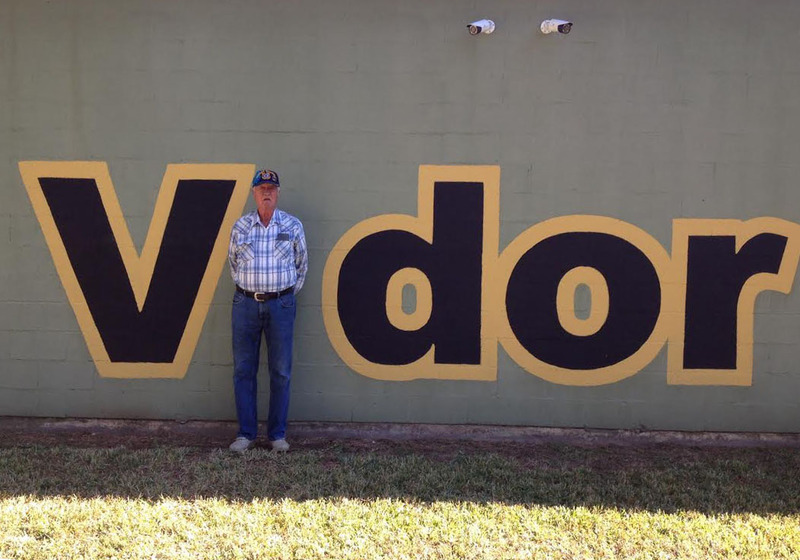 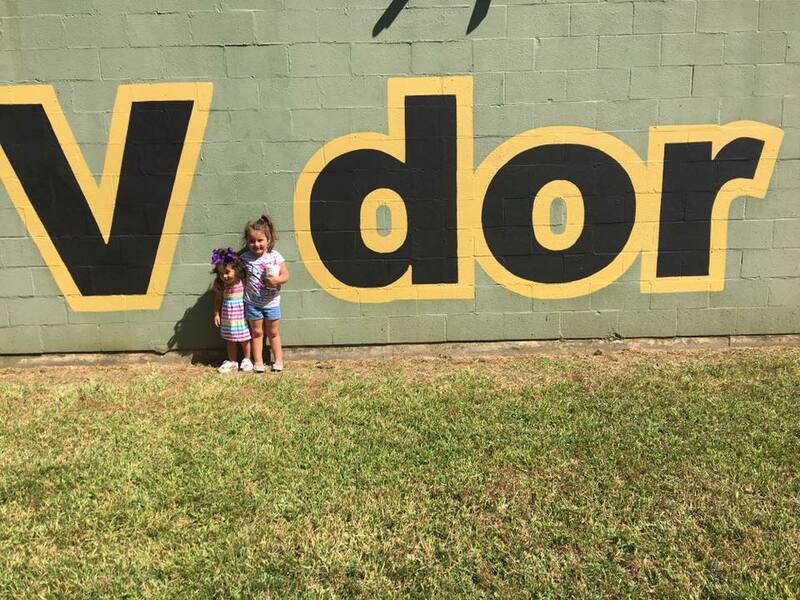 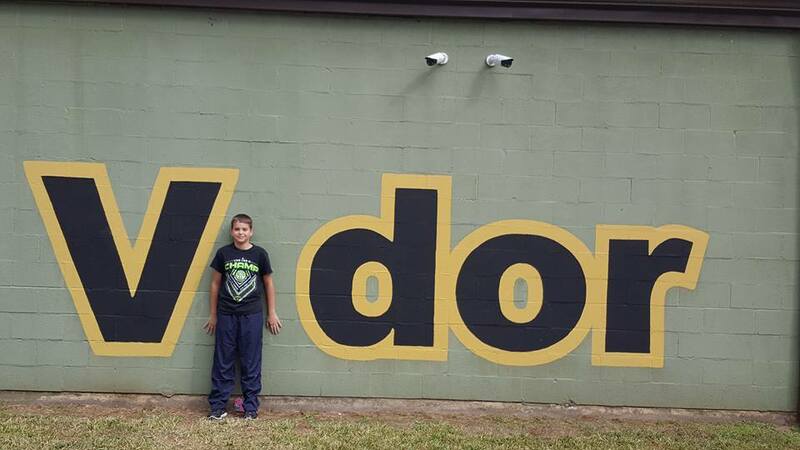 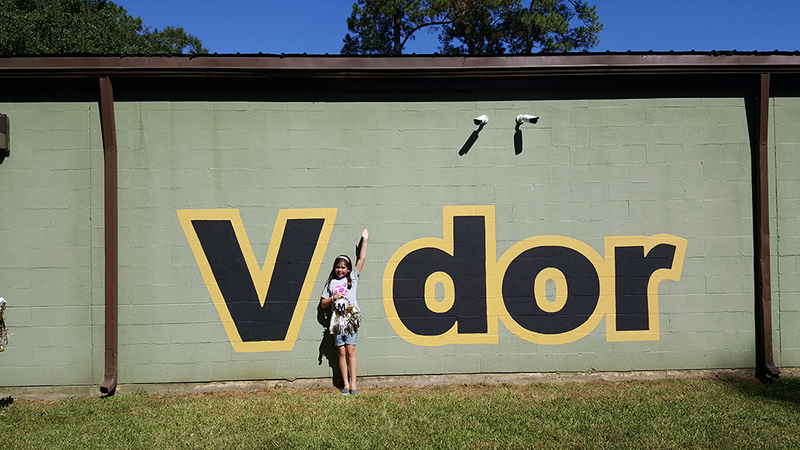 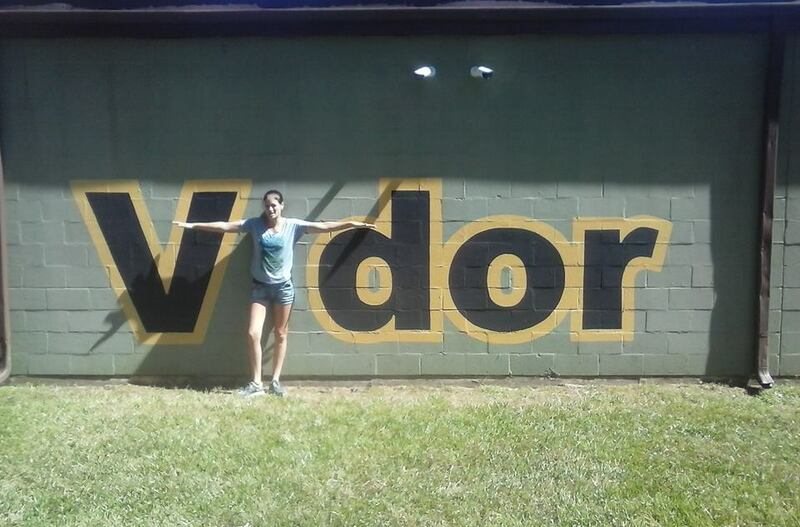 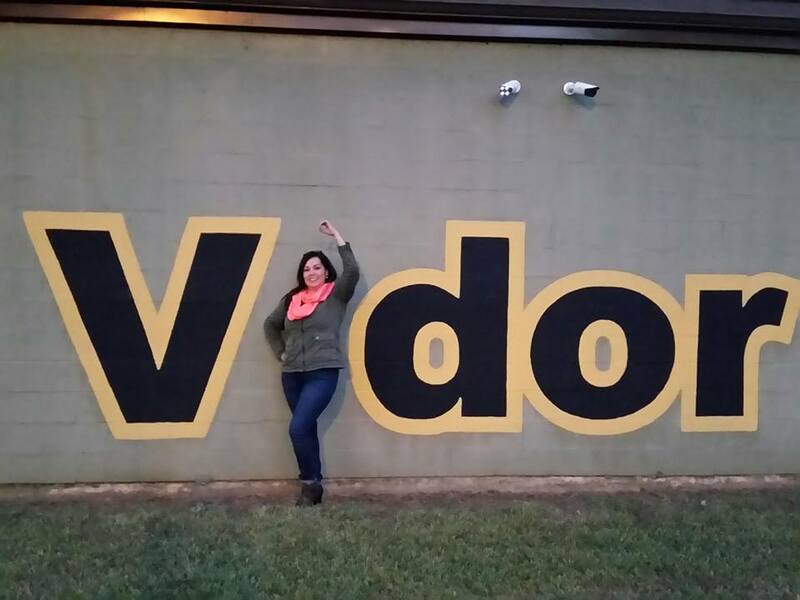 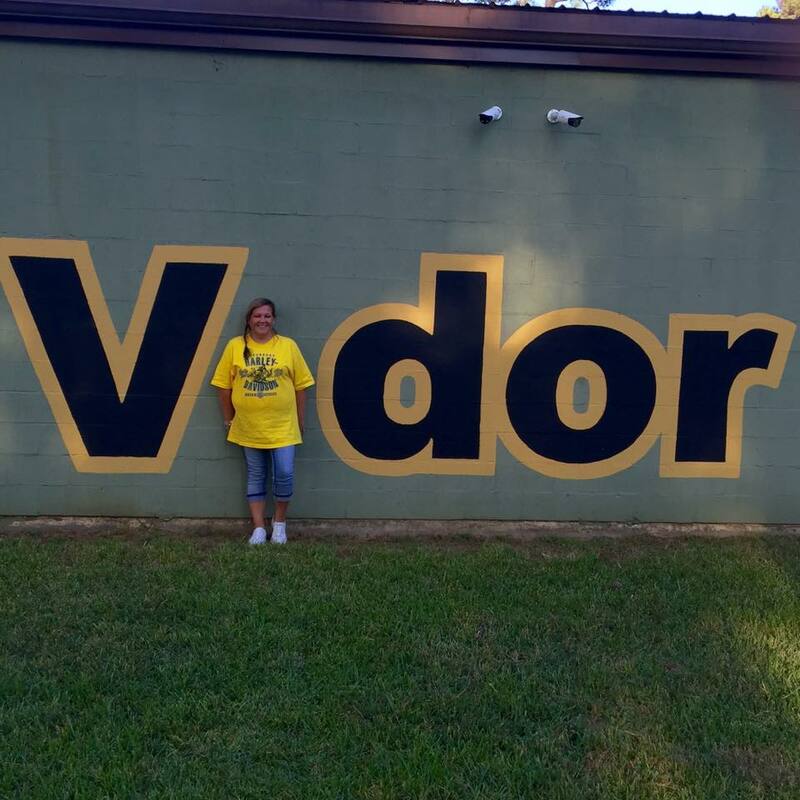 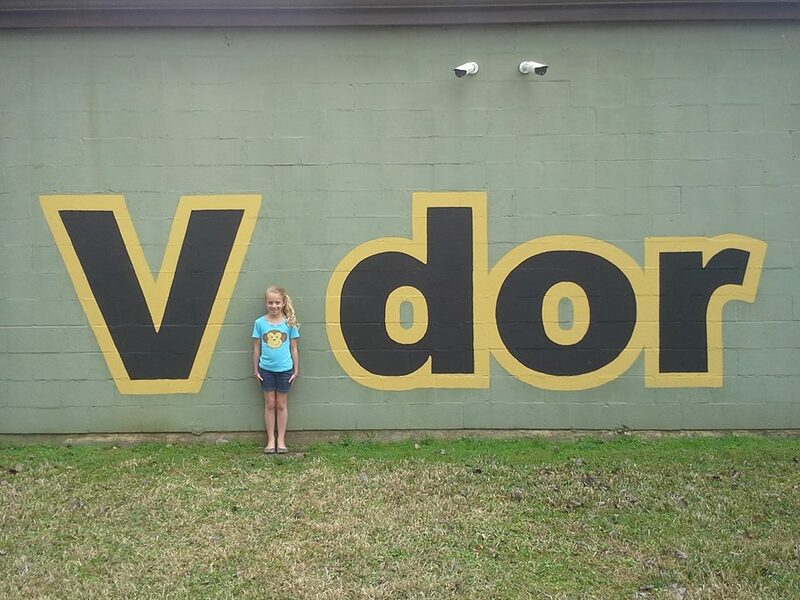 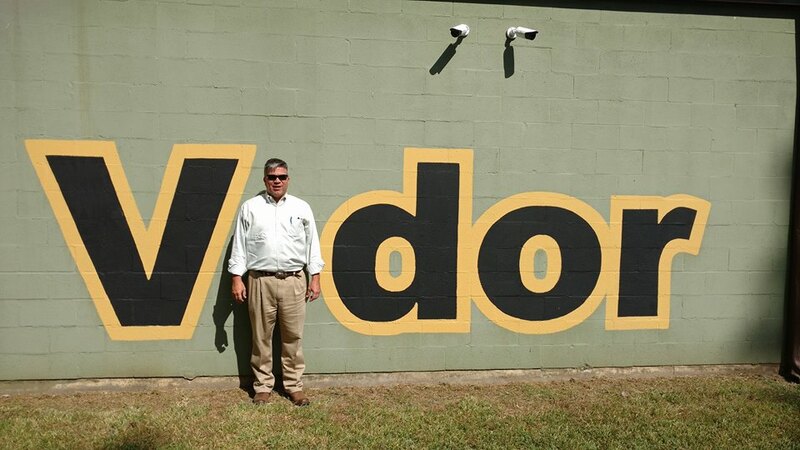 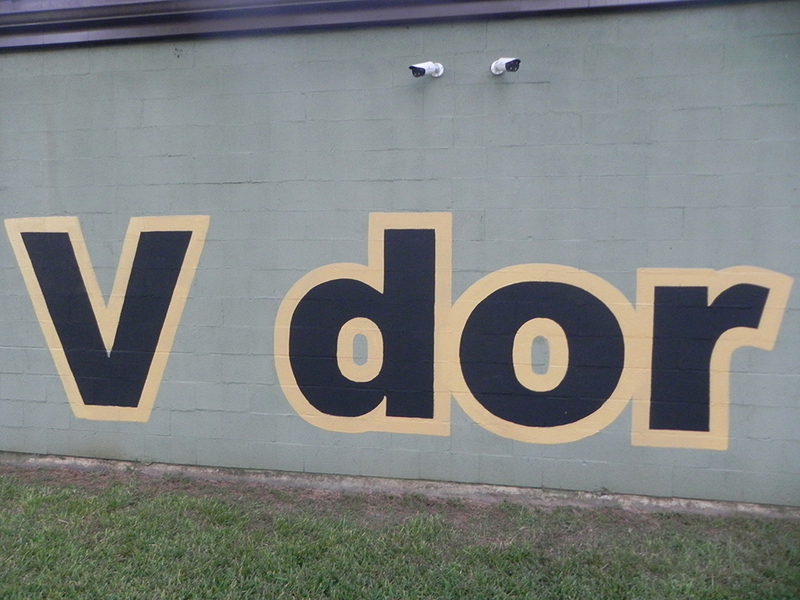 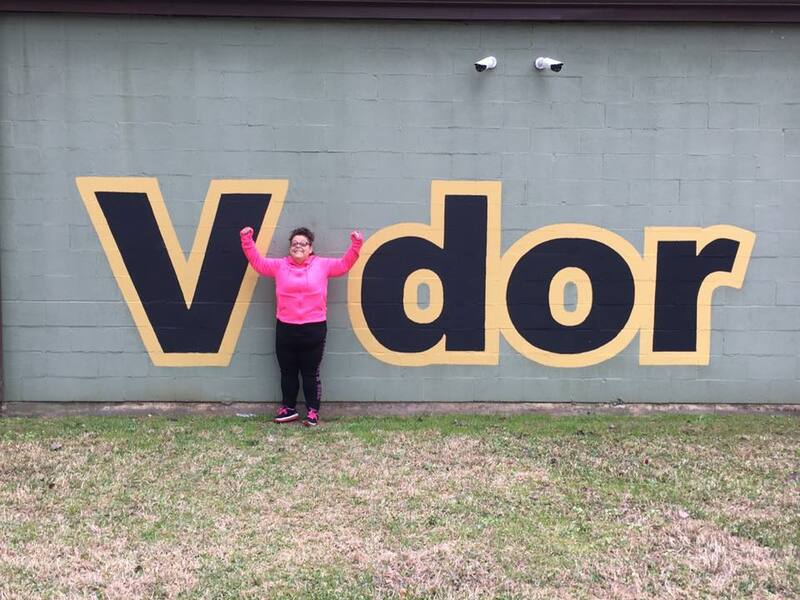 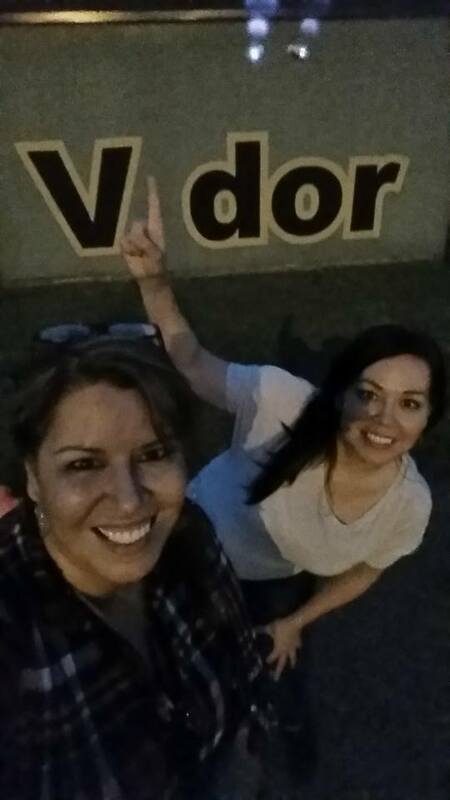 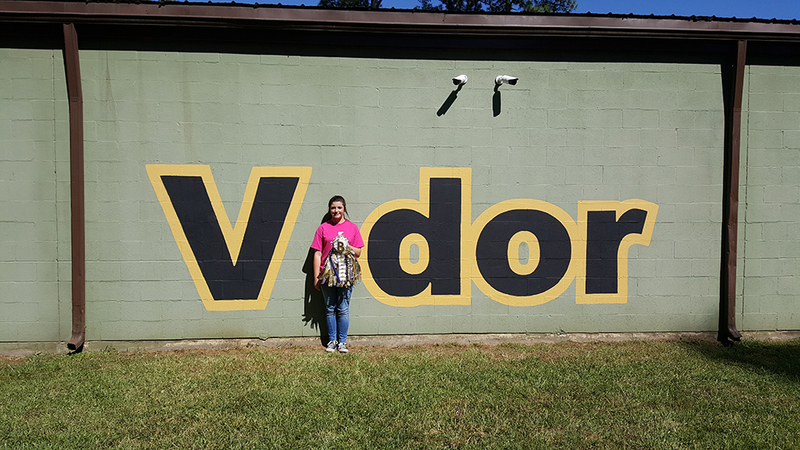 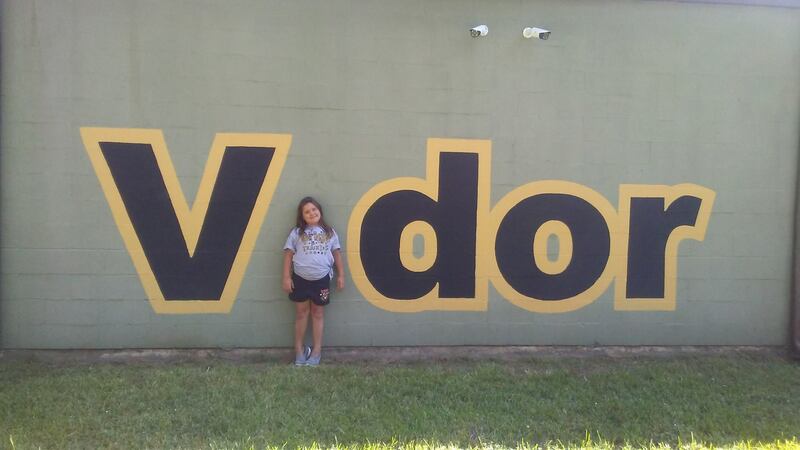 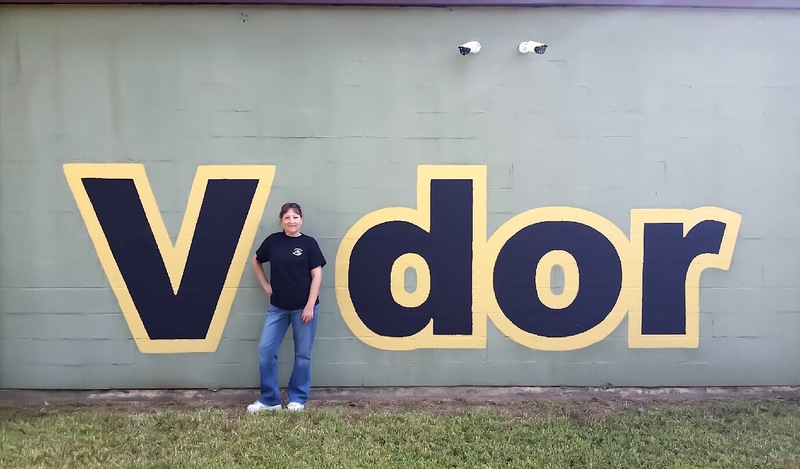 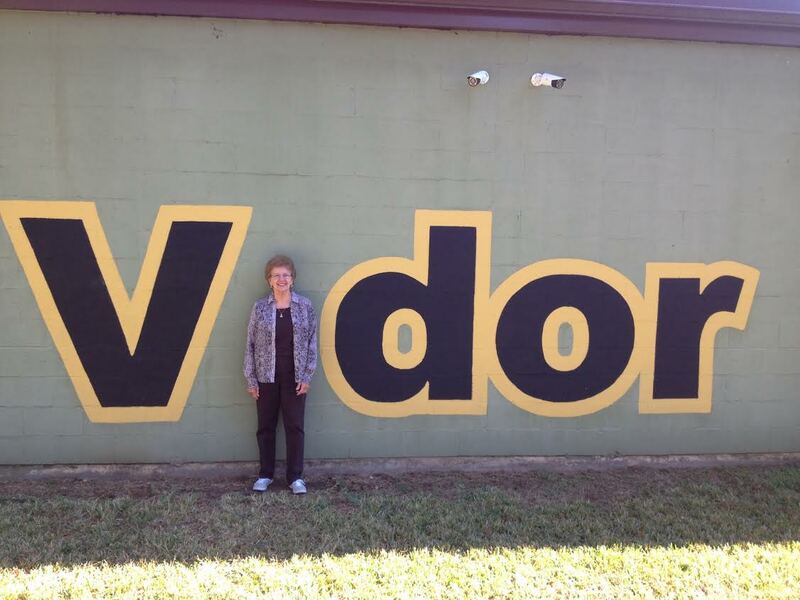 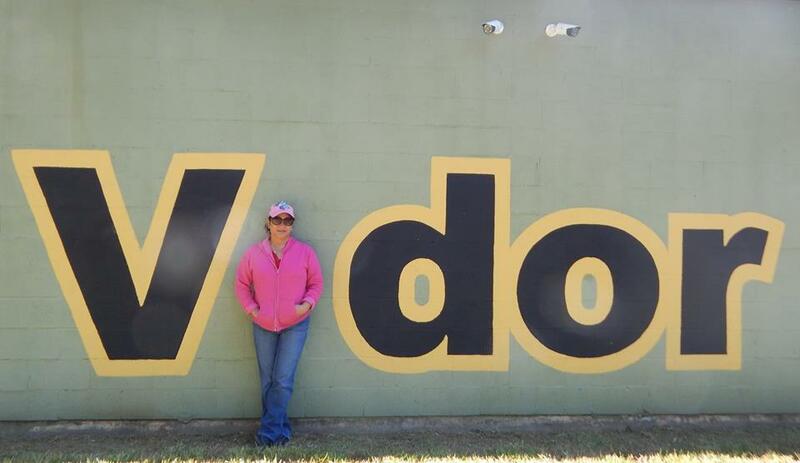 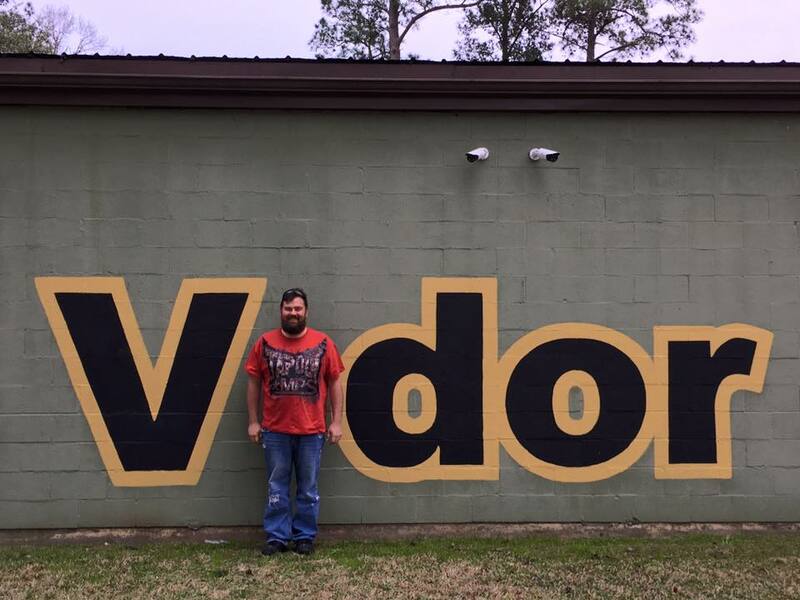 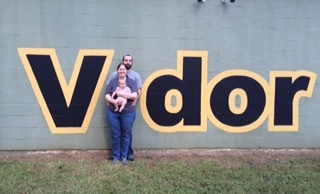 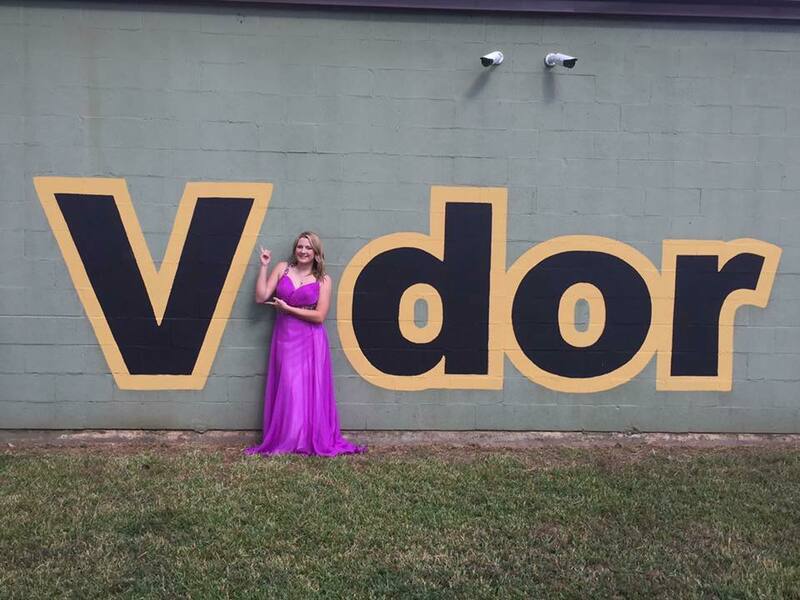 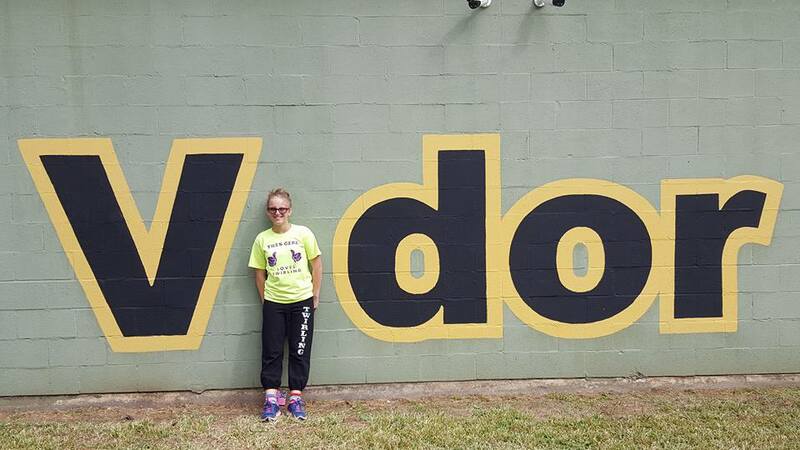 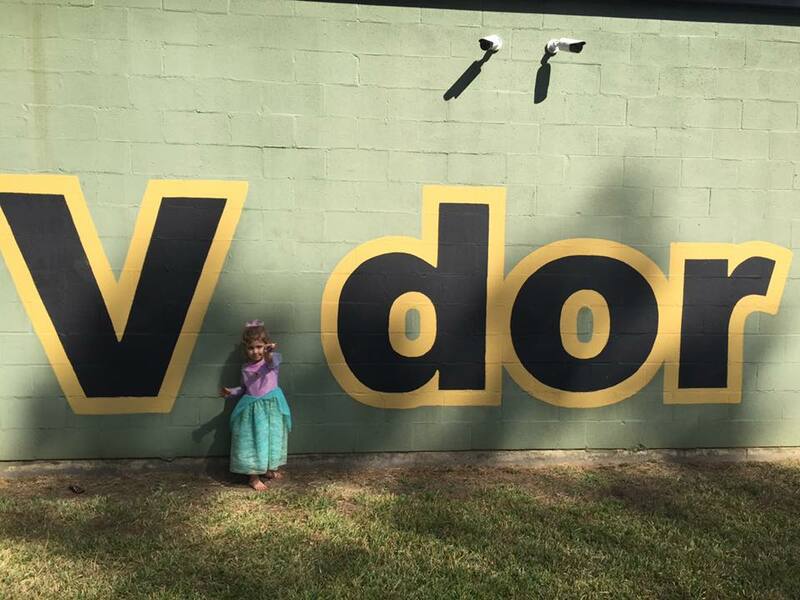 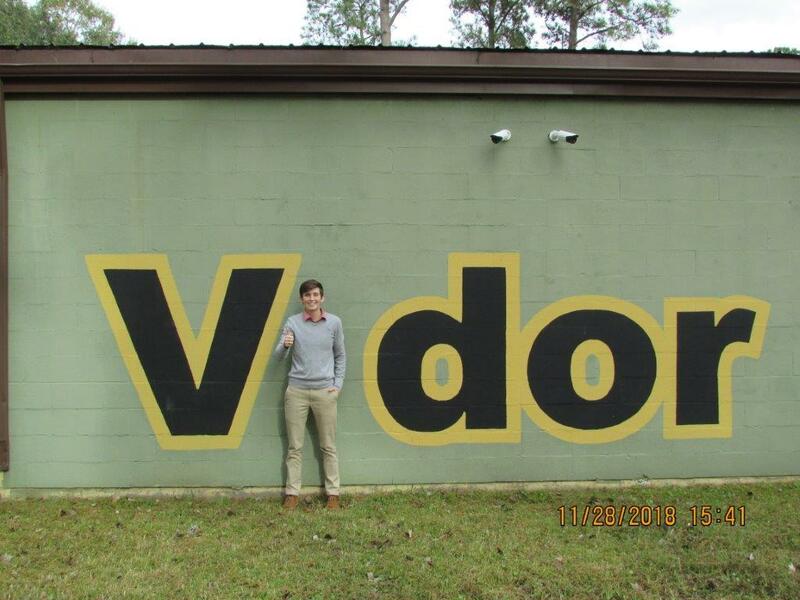 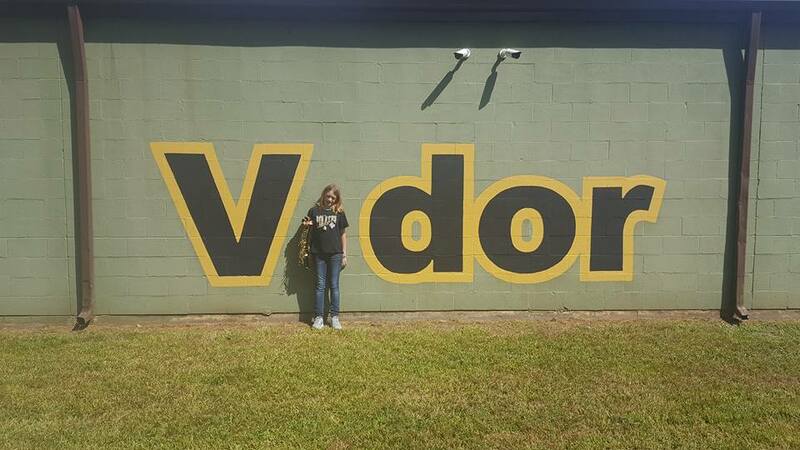 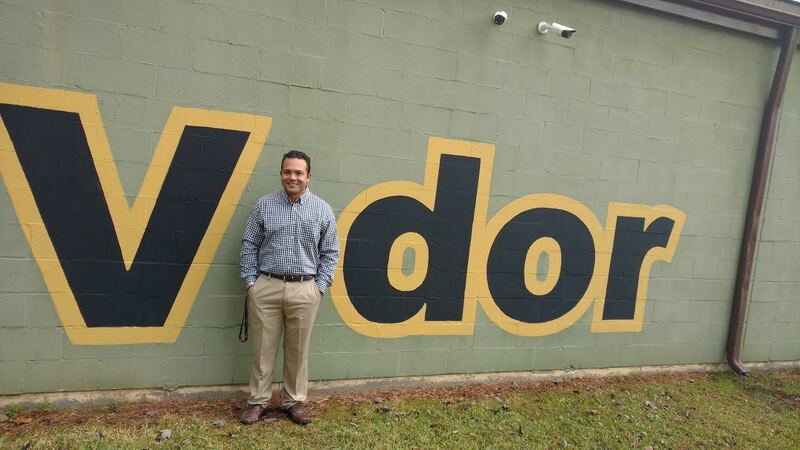 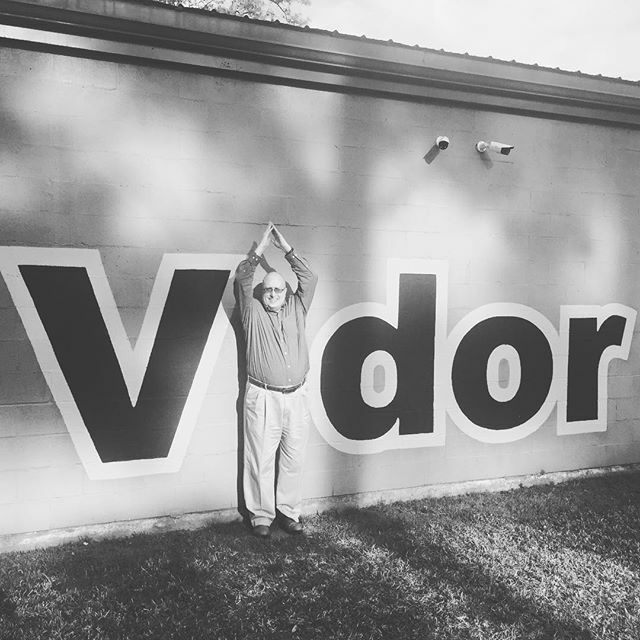 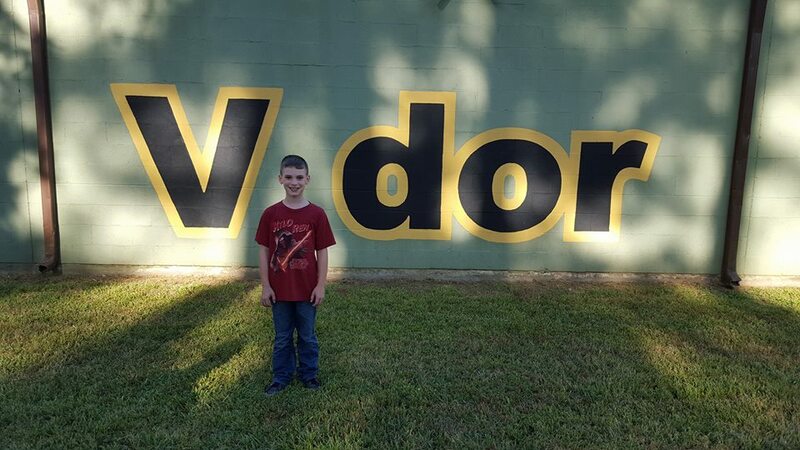 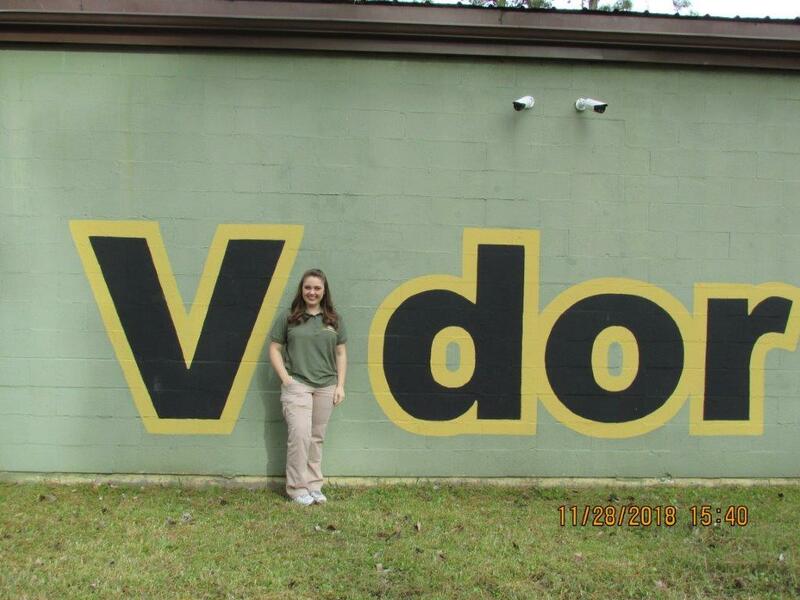 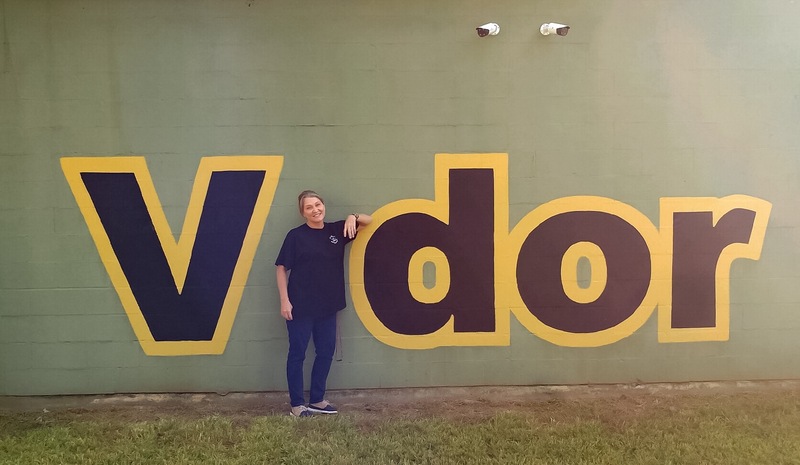 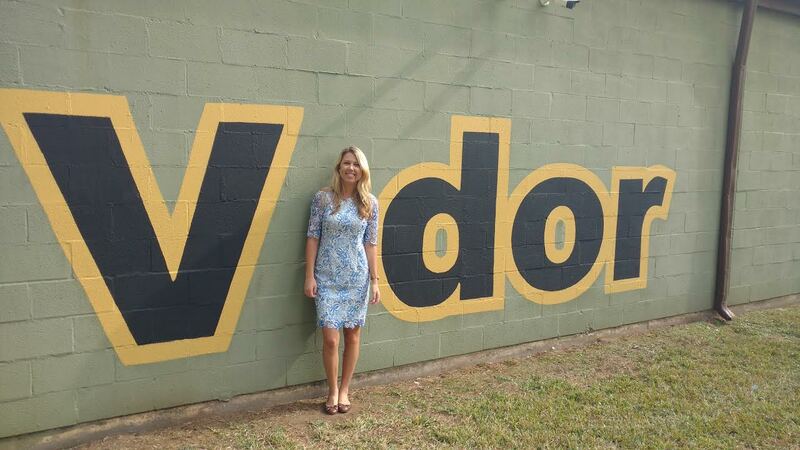 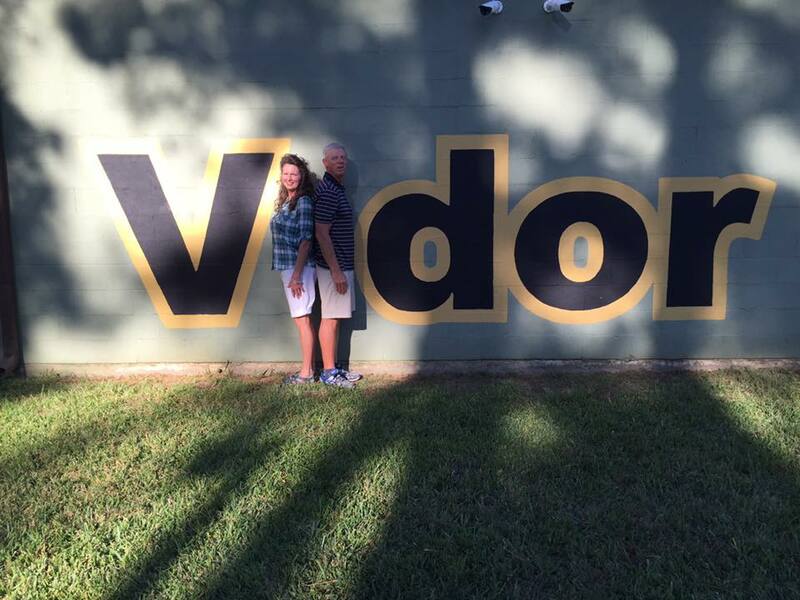 YOU Are The 'I' in Vidor! 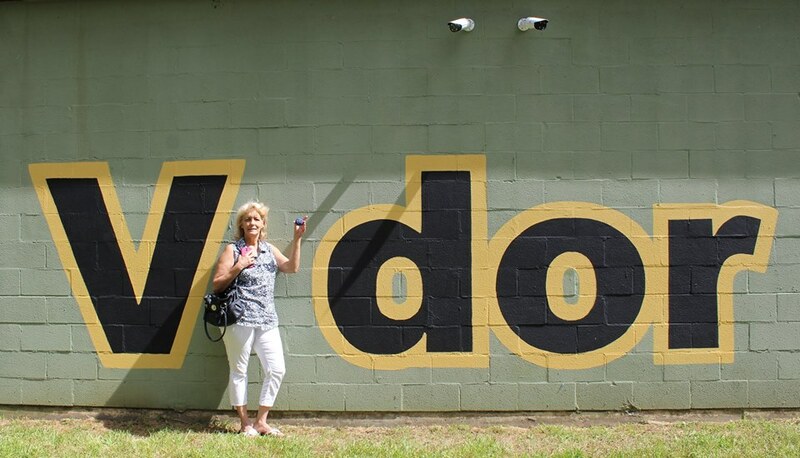 Take Or Upload A Photo! 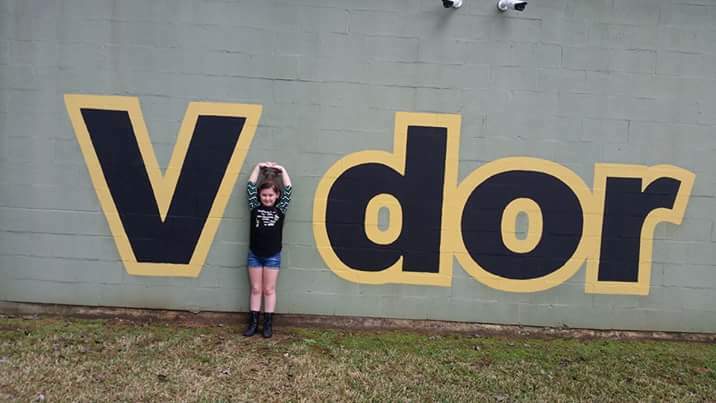 If you don't have Facebook, you can share your photos with us directly from this page, just snap a few photos, and click or tap the 'choose files' button. 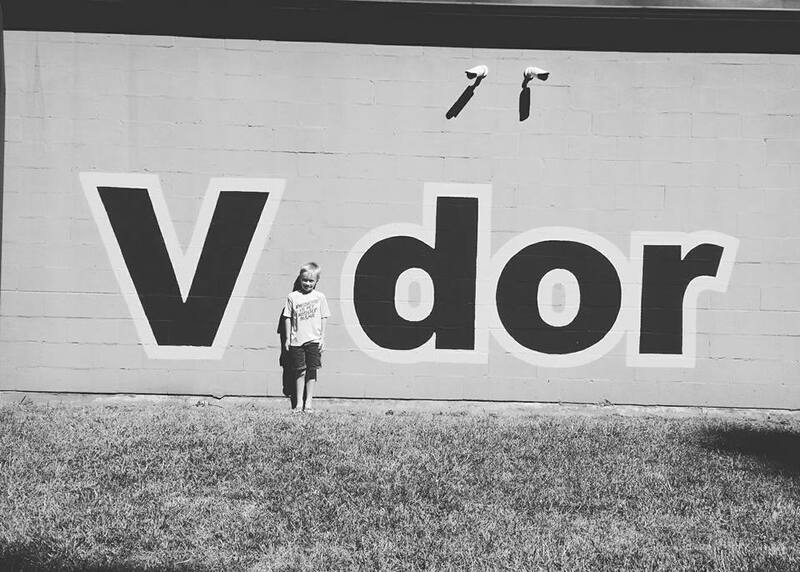 Make sure to verify that you're not a robot, then click or tap submit. 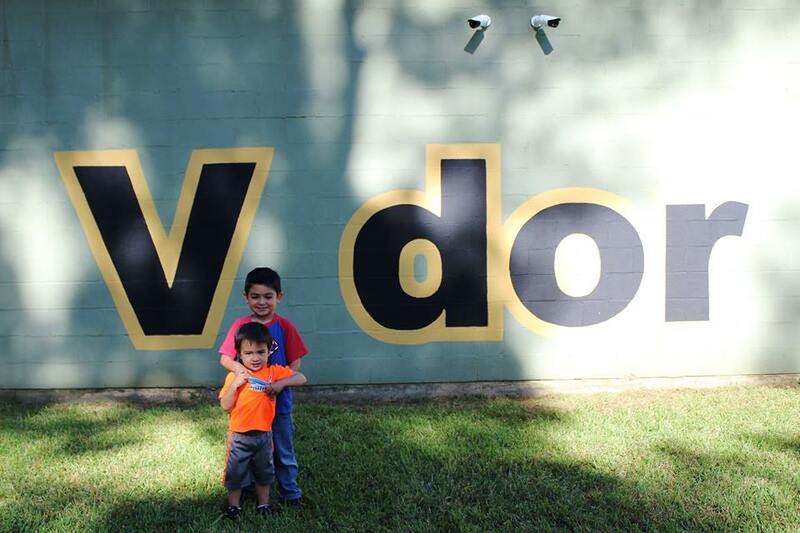 As more photos are shared, they will be added to the gallery above and a photo album on the city Facebook Page. 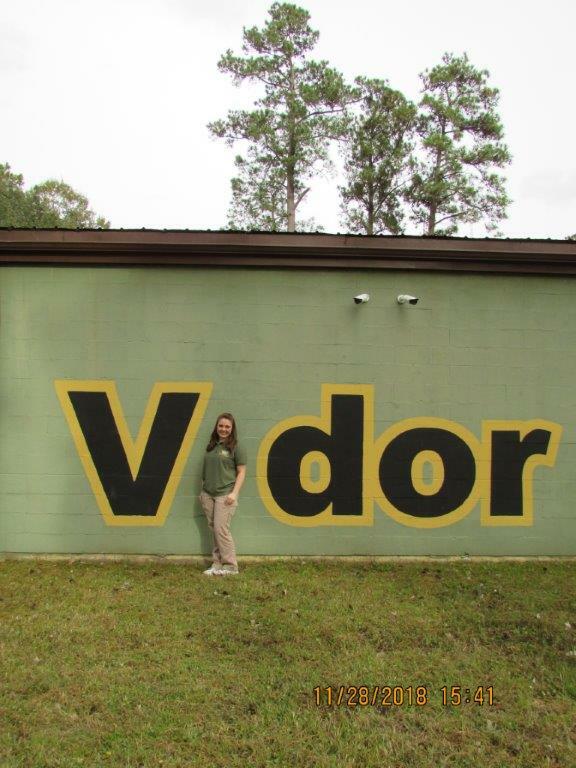 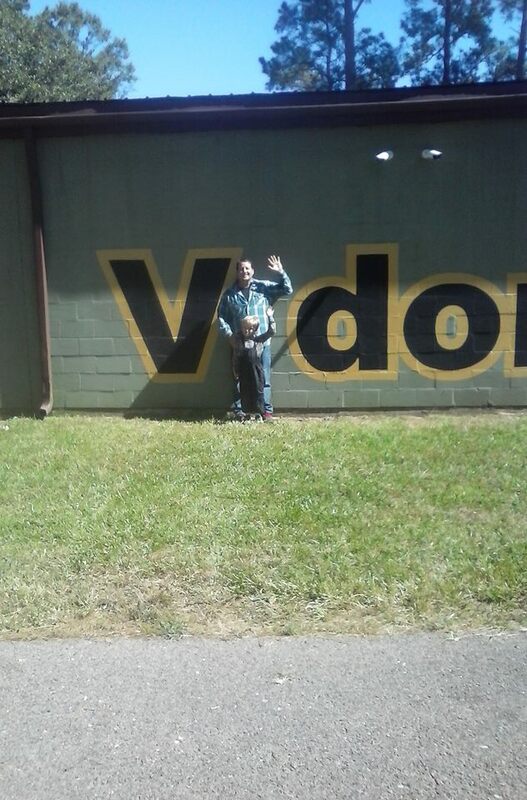 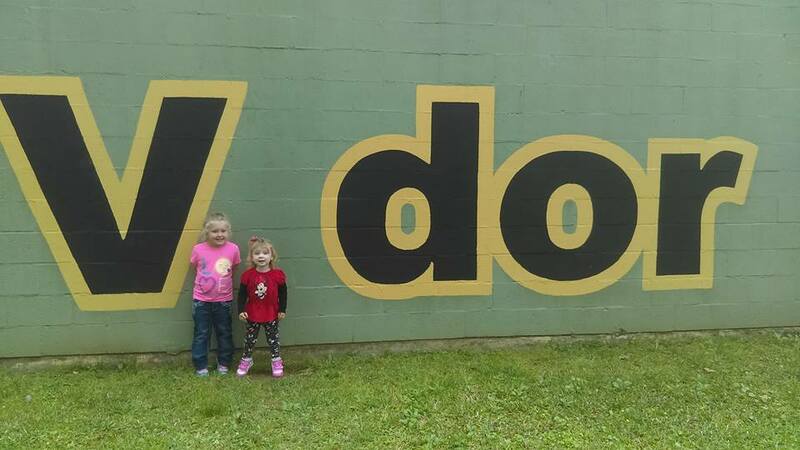 Be sure to tag your photo(s) #ImInVidor!